Royal Kahana Condos for Rent. West Maui DIRECT Beachfront Resort! Royal Kahana Resort is located in Kahana West Maui will have you feeling like you are the royalty staying at the Royal Kahana Resort. 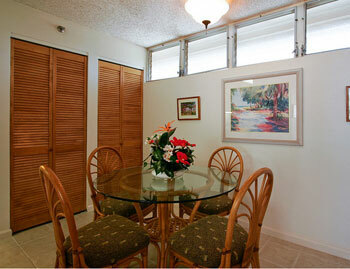 The spacious units are fully furnished with tropical decor and designed for modern living. 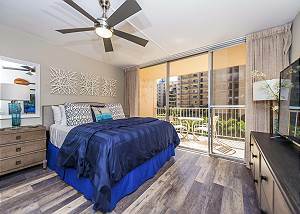 With unique floor plans you can enjoy the view from your bedroom as well as your own private lanai. A true Hawaiian resort feel from the moment you enter the expansive oceanfront lobby to the alluring tiki torch gardens. Swim in the warm waters, watch the beauty of a Maui sunset, BBQ and entertain at the poolside cabana, play tennis at the lighted courts, exercise and sauna at the "guests only" fitness center, or walk to many shops and restaurants in the vicinity. Enjoy the breeze and listening to the waves crashing on the shore. BBQ on the lush grounds of the Royal Kahana. Front row seats for spectacular whale watching right from your oceanfront living room or lanai! 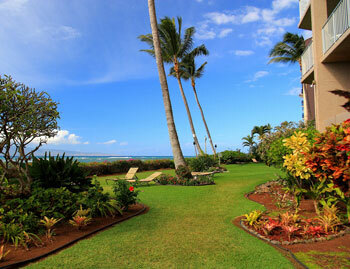 Your Maui home away from home doesn't get any better than this! We have GREAT pricing for this luxury suite with penthouse views! ! All this with impeccable customer service and aloha to ensure that this will be one of your most memorable vacations! One of our neighbors is the famous Kapalua Ritz Carlton only blocks away and the incredible Kapalua Bay always voted in the Top Beaches in the World by Conde Nast Magazine. Honolua Bay is just a bit farther north and is a marine reserve that is a must see and snorkel destination! Horseback riding nearby at Ironwood Stables or further north at the Mendez Ranch. 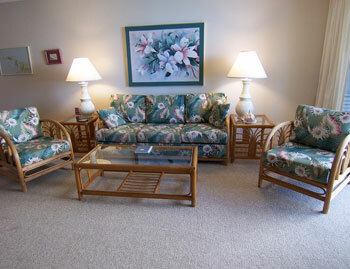 Tranquility awaits at our beautifully re-furnished ocean view studio condo!. 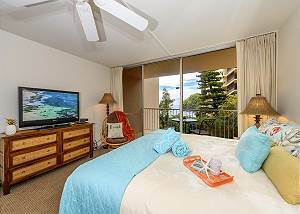 Unwind in paradise at our Royal Kahana condo in West Maui! Our beautiful, ground floor, REMODELED studio suite has all the amenities you could possibly want while on a tropical vacation. Oceanfront Royal Kahana Resort in West Maui has all the amenities you could possibly want while on a tropical vacation. 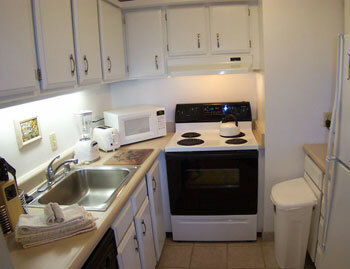 Beautiful, beach front Studio condo with outstanding ocean views and all the amenities of home!. Royal Kahana #1380617 WE pay it forward! The ALOHA way! Cash $ back after your departure! Ocean views from this 6th floor condo on Kahana Bay. Royal Kahana #1380-1202 WE pay it forward! The ALOHA way! Cash $ back after your departure! 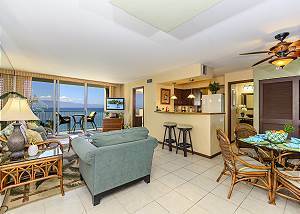 Fantastic penthouse ocean views from this condo on the ocean at Kahana Bay. Royal Kahana #1404703 WE pay you to stay! Cash $ back after departure! $135 Spring Special! Valid 04/29-05/26 & 06/12-06/30! 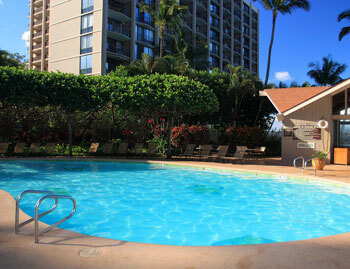 The Royal Kahana is a premier beachfront resort located halfway between Kaanapali and Kapalua. Royal Kahana #1380319 WE pay it forward! The ALOHA way! Cash $ back after your departure! 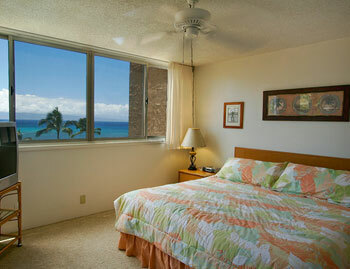 3rd floor vacation rental on Kahana Bay with ocean views at The Royal Kahana Resort. Stunning oceanfront luxury 1 bedroom, 4th floor condo with spectacular sweeping ocean and sunset views! This is an ideal spot for whale watching (while in season). 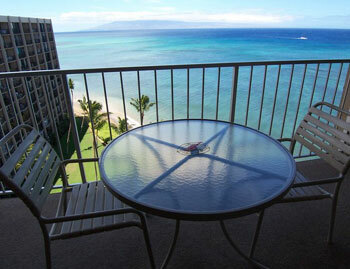 Spectacular views from the lanai of this eighth floor one bedroom condominium.